MERIDIAN TOWNSHIP - On February 1st, Meridian Township announced three initiatives to prevent sexual assaults. One of the initiatives was the development of a community-wide Sexual Assault Prevention Program led by Nassar survivor, Brianne Randall-Gay. "It’s really important for me to have gotten that apology from Meridian Township. They have made a commitment to me and the rest of the Nassar survivors and the community, to make a change make sure that this doesn’t happen again. 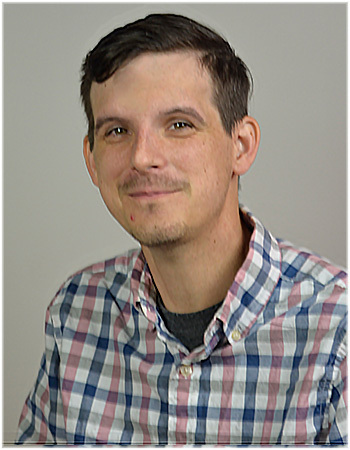 So it’s been a healing process for me that they have come forward and apologized and that they are willing to work with me so we can create a much needed change," said Randall-Gay. This morning, the first committee meeting for the Township's community-wide Sexual Assault Prevention Program. The committee consists of members from the Firecracker Foundation, Okemos Public Schools, Meridian Township Police Department, Meridian Township Board and Haslett Public Schools. "We promised the community three things, we were going to review all of our sexual assault cases going back 18 years, and we’ve completed that review, and we will be releasing information about the results of that review I think next week. We also committed to training all of our police officers, and the training has begun. Training's have included people throughout the region, not just Meridian Township Police Officers. I think that this is problem that is larger than Meridian Township, larger than Ingham County, and I’m glad we are on the forefront of addressing this problem head on, and changing the way society looks at the survivors of sexual assault, and taking steps to prevent this from occurring is the most important part. 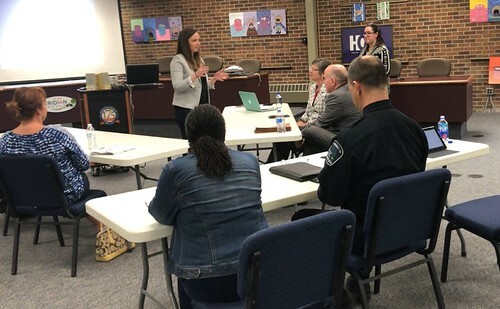 Today we are beginning the community-wide Sexual Assault Prevention Program and I’m very excited to be able to work with our schools, work with Brianne and work with Tashmica to create a program that will hopefully be effective in preventing these types of tragedies from occurring in the first place," said Julie Brixie, Township Treasurer. The next committee meeting will be held on June 22nd at 11 am in the Town Hall Room.